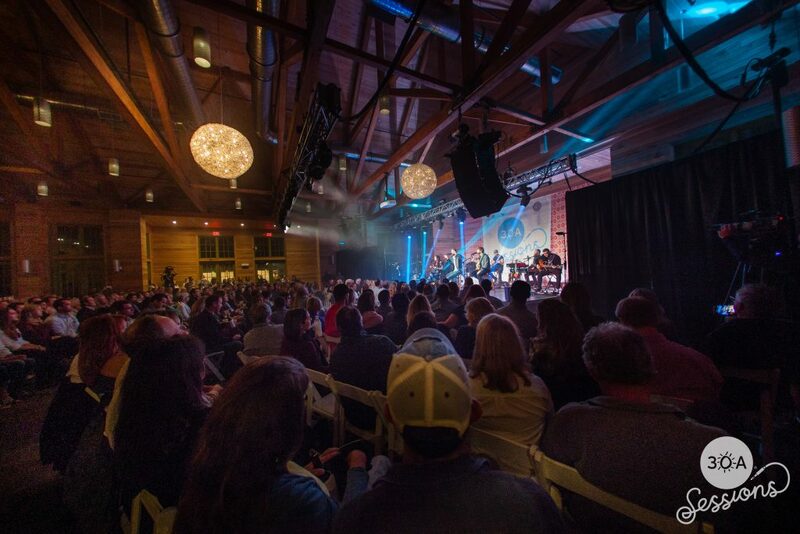 In an event billed as “Austin City Limits meets the beach,” 30A was proud to host the first 30A Sessions concert October 28, 2017. Seven-time GRAMMY award-winning trio Lady Antebellum headlined the inaugural sold-out show. 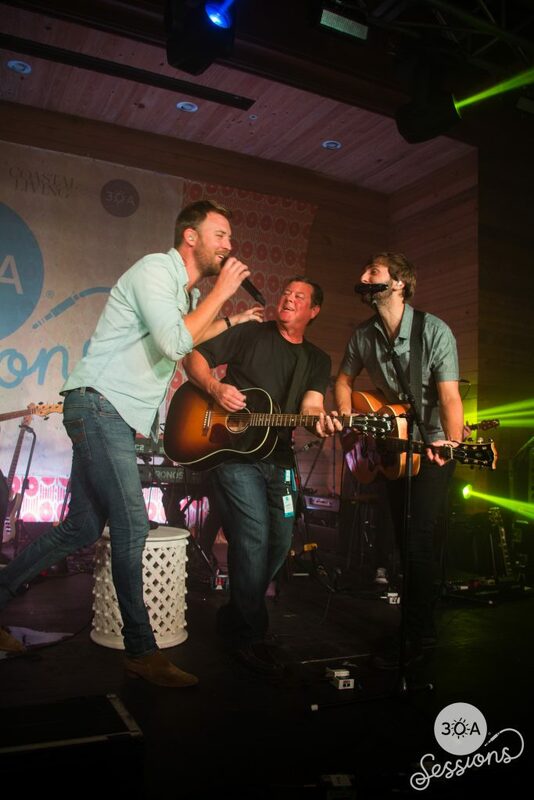 John David Sullivan, co-owner of Berkshire Hathaway HomeServices Beach Properties of Florida and co-founder of the 30A Sessions, recognized the appeal of a local concert series years ago. Held at the WaterColor Lakehouse, a stunning lakeside event space in WaterColor, Florida, the venue was beautifully designed by Coastal Living along with Coastal Living Designer Network member Tracery Interiors. Soft lighting, carefully curated decor and a venue limited to just 350 attendees made for a one-of-a-kind experience seeing one of today’s most award-winning artists up close and personal. 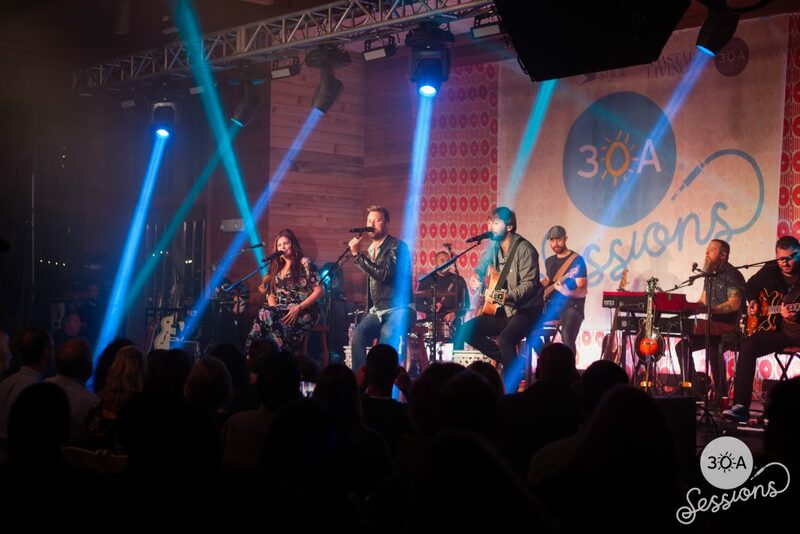 With the first session selling out online in just two minutes, 30A Sessions’ inaugural concert was an overwhelming success that people are still talking about. More information on upcoming concerts in the series will be made available in early 2018.